Call us today and ask about our service contract program. Service Contracts is our Specialty! Our customers rely on us to service their HVAC systems. We have a wide array of service contract available to fit your specific needs. 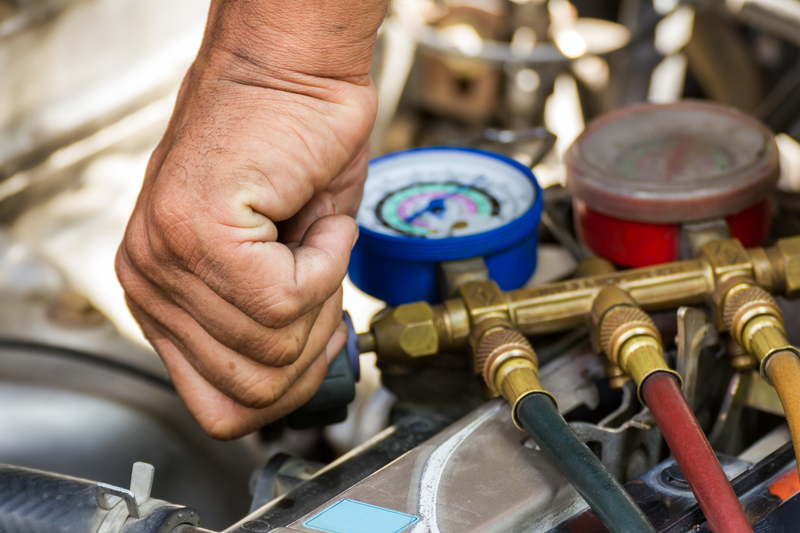 With our fleet of service vehicles and relationships with the the leading heating equipment manufacturers we are in position to handle any job on a moments notice. 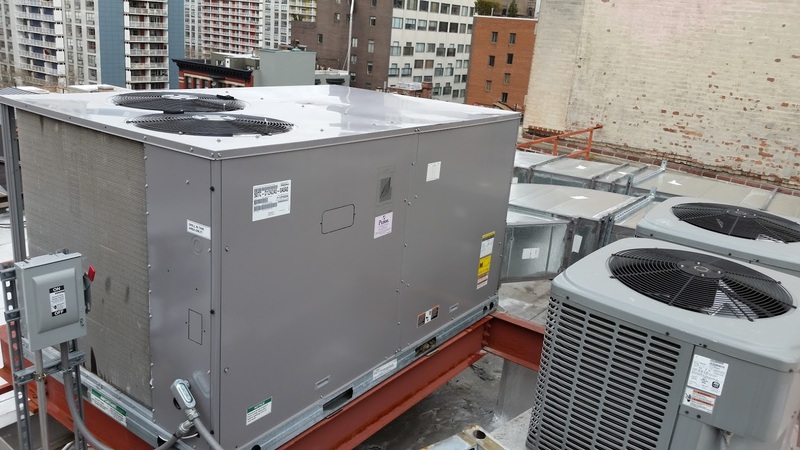 Air Cooling Energy has been installing and repairing air conditioning units for over 20 years – more than enough time to know that quickly-dispatched service is a necessity. 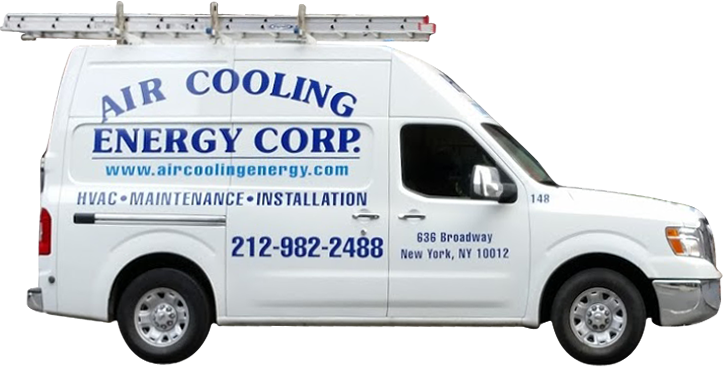 Welcome To Air Cooling Energy Corp.
Air Cooling Energy Corp. offers the most professional, affordable, efficient, and inclusive air conditioning services in Manhattan, New York. We repair, install, fix, and maintain all makes, models, styles, and types of air conditioners. 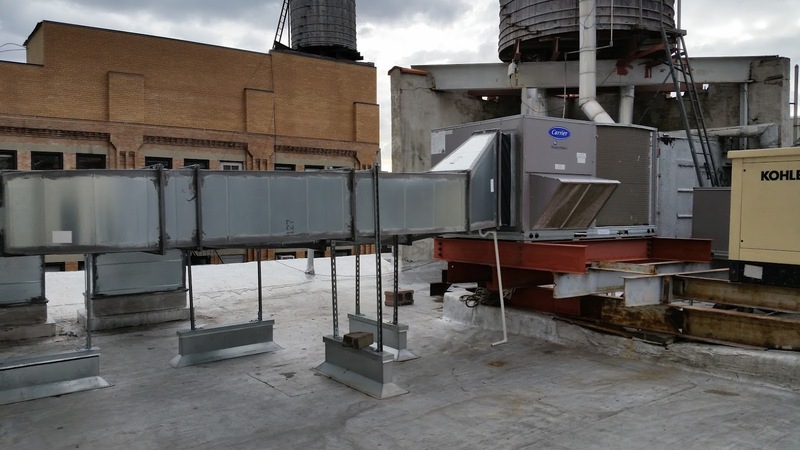 We have been serving Manhattan and its surrounding areas for over two decades, so you can count on Air Cooling Energy Corp. for reliably excellent service. Air Cooling Energy Corp. works with all different types of air conditioning units. From small window units to central air systems, we do it all! We not only install and repair air conditioners, but we develop lasting maintenance schedules that will keep you air conditioner working for years to come.